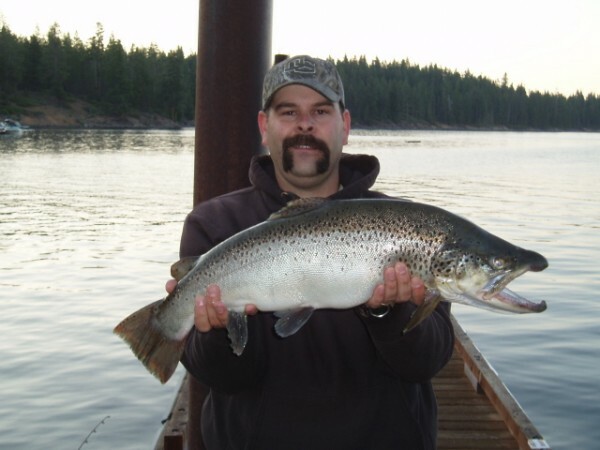 TrophyTroutGuide.com - Brown Trout/Ryan Daniels nailed this nice 10 LB.+ buck recently for his first brown over 10! Congrats man! You have worked long and hard for this!